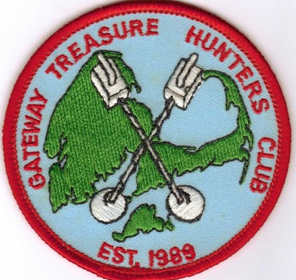 Deep Search Metal Detecting Club: Spring Beach Hunt Getaways ? Spring Beach Hunt Getaways ? 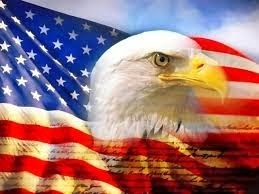 If you are like me you are probably sick and tired of all the nasty weather here in the Northeast. If so you may want to consider signing up for one of these upcoming spring beach hunts and get away for a few days. Both of these beach hunts are in great locations and are worth a look. 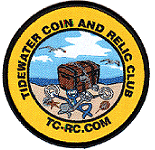 First on the list is what is being billed as the 27th Annual Open Beach hunt sponsored by the Tidewater Coin and Relic Club. This will be held on the beach in front of the Wyndham Hotel in Virginia Beach, VA. There is free parking and lunch for paid hunter participants. Just a reminder to read all the rules carefully before signing up for a hunt!